Welcome to AMBOS MUNDOS ®. Our company is USA based and deals with internet services, language translation (English, Spanish, Portugese), news, events as well as Western Hemisphere products and services. Our operations are based in Texas and Colorado. We are also an information resource for Cuba, esp. pre-Castro Cuban collectibles. 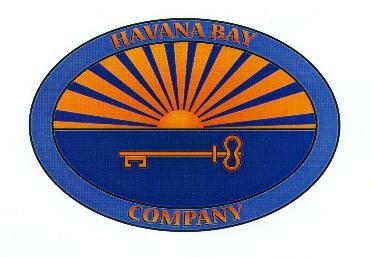 We sell items on EBAY under the Seller Name: HavanaBayCompany..